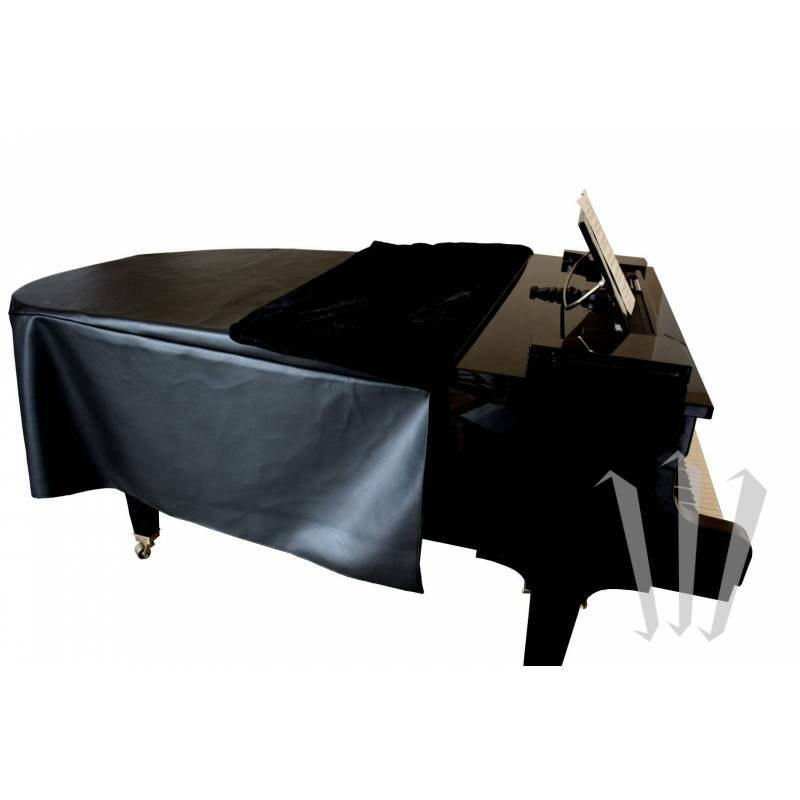 High quality piano cover for Yamaha C1. Outer: waterproof and durable faux leather. 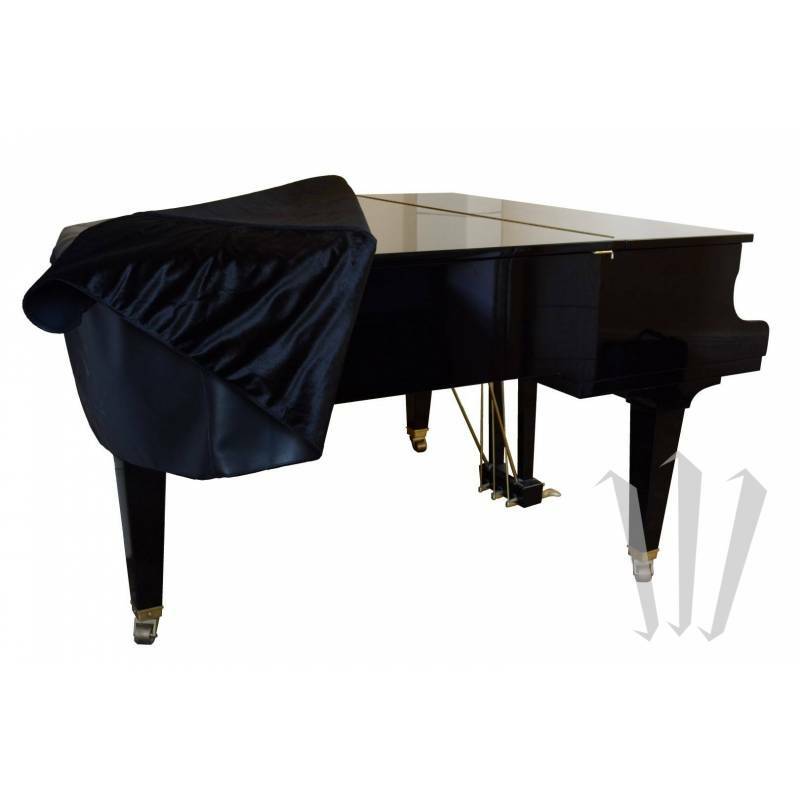 Superior quality cover made by an Italian factory using thick and durable materials to provide your instrument with the best protection. The black-coloured, high quality, waterproof faux leather outer provides perfect waterproofing, unlike lighter cases made of cloth and felt. The velvet inner, on the other hand, keeps the instrument's varnish fully protected. 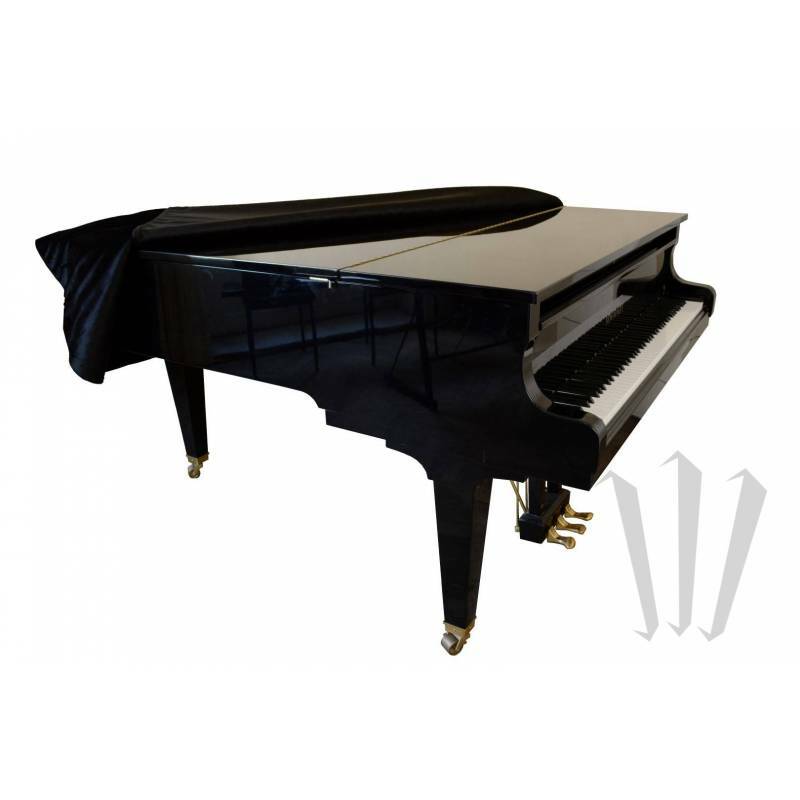 Your piano is therefore kept safe from accidents, water leaks, spilled glasses, and is also protected from dust and thermal variations. Black outer and red or black inner, depending on availability.